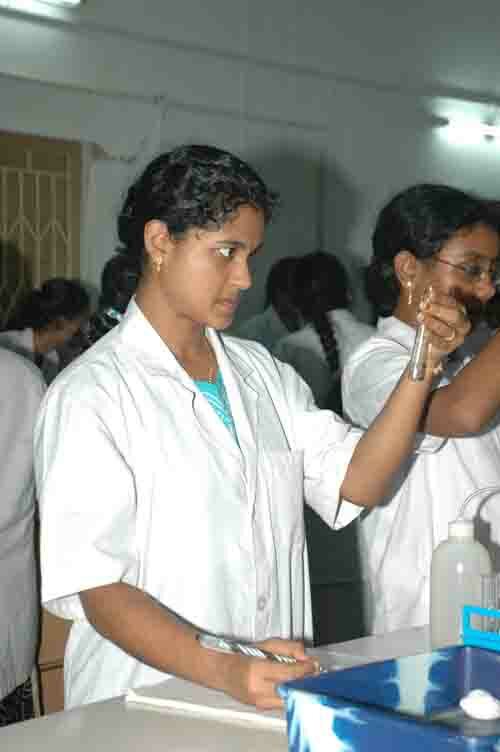 Our department right from its inception is well equipped with all Instruments required as per the guide lines of Andhra University, 2 labs, an Instrumentation room and a culture room. 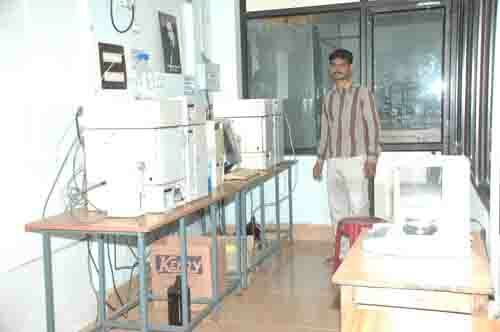 Labs have sophisticated instruments like PCR thermal cycler, Cooling Centrifuge, Rotary Shaker, U.V. 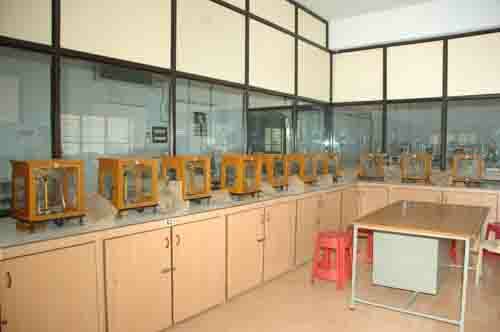 Visible spectrophotometer, Electrophoresis apparatus etc,. 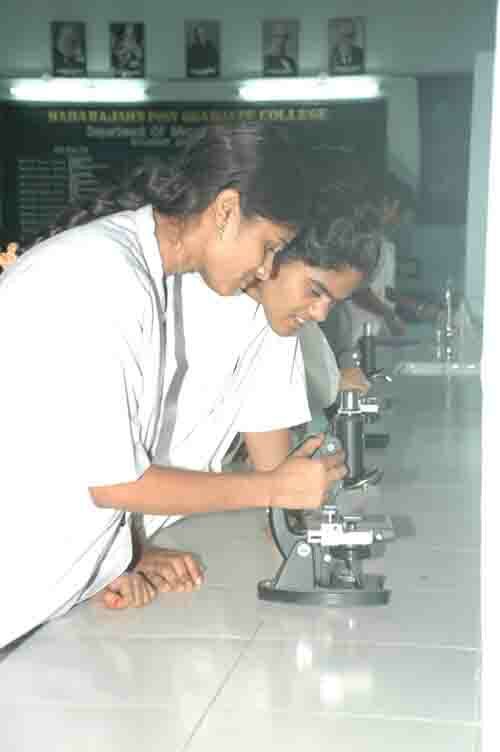 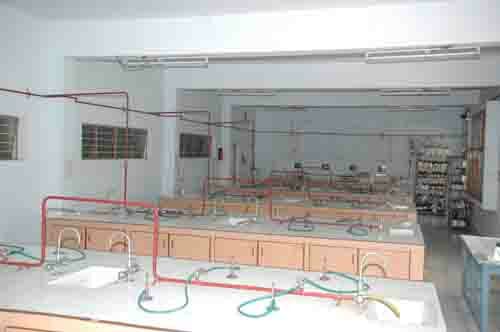 The Laboratories are spacious to accommodate 36 students at a stretch. 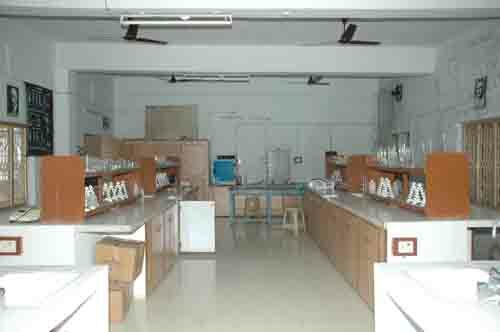 We have nearly 750 volumes of 250 different titles of books in the Central Library which will accommodate 300 students at a time. 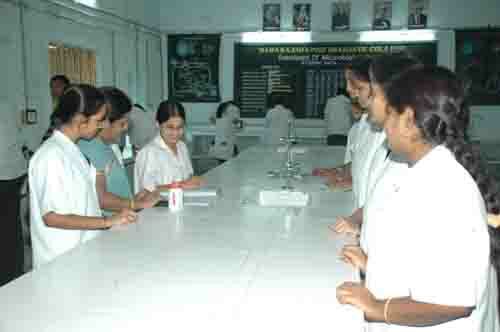 Library will work from 9.00am to 8.00pm for the benefit of students. 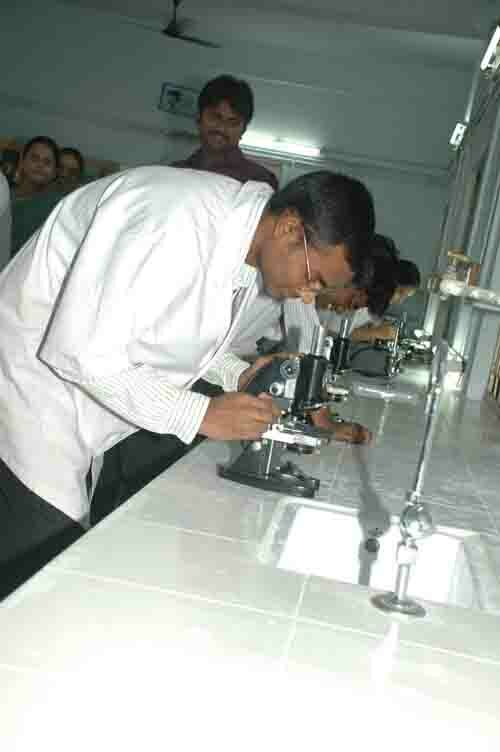 We are also having departmental library with 100 titles of reference books.